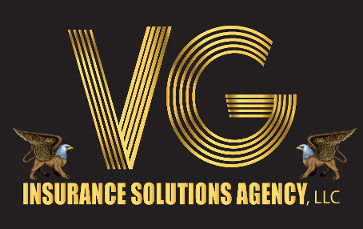 At VG Insurance Solutions, we take great pride in tailoring our insurance services just for you. With more than 20 years of experience in the insurance industry, our insurance agency in Chicago, IL, understands the nuances and complexities of the business. Focused entirely on your needs, we offer unparalleled service. 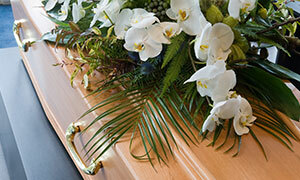 From life insurance coverage to health and burial expense coverage, we're the insurance agency to call. Based in Chicago, IL, we also serve clients throughout the surrounding Suburban areas and select areas in Indiana. As our customer, we take your well-being very seriously. 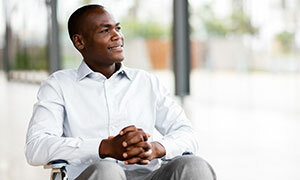 When you consult with our insurance agents, we put our knowledge and expertise to work for you. Insurance can be complex, but our agents walk you through the process and the details of the various plans so you can make an informed decision. Your best interest remains our guiding motivation, so when you are ready to enjoy the peace of mind that results from having affordable insurance coverage, reach out to us. 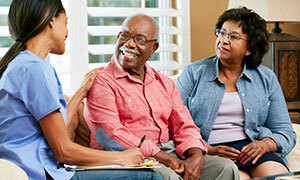 Whatever your coverage goals and budget are, there is a quality plan that will suit your personal needs. We look forward to the opportunity to serve you. Contact us to get your free quote today. We proudly serve customers in Chicago, Illinois, including the surrounding communities and select areas of Indiana. Schedule an appointment and get a free quote!